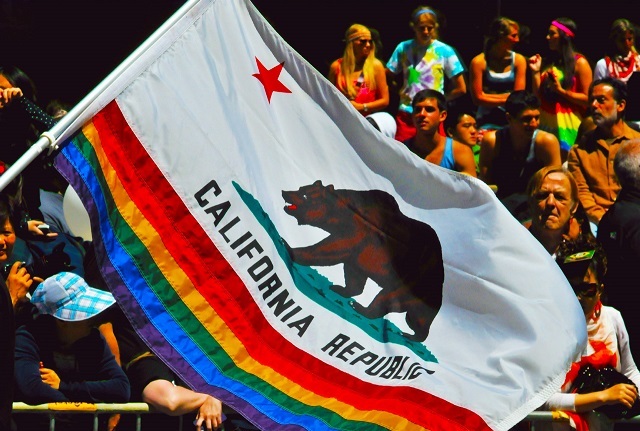 In a victory for the LGBTQ rights movement, California became the first U.S. state to ban gay conversion therapy for minors. Gay rights advocates have hailed the decision as a step forward for vulnerable youth, while religious fundamentalists have criticized it as an impingement on their constitutional rights. While the ULC Monastery strongly supports constitutional freedoms, it does not support the freedom to inflict psychological harm on minors, which is why the church supports the ban. To get a better idea why the church supports the ban, we need to take a looker close at the legislation. Senate Bill 1172, which was signed by Jerry Brown on Sunday, 30 September, prohibits people younger than age 18 from undergoing “sexual orientation change efforts.” Under the law, which will go into effect 1 January, state-licensed mental health practitioners will be barred from providing this kind of work to minors. People age 18 and older will remain free to consult conversion therapists for treatment if they wish. But religious fundamentalists have been less charitable in their reception of Gov. Brown’s decision, to the chagrin of many ULC pastors. The National Association of Research & Therapy of Homosexuality (NARTH), a group of therapists who believe in changing homosexuality, have denounced the new law, arguing that the law impinges on their free speech and religious liberty, and that science does not support Sen. Lieu’s accusations of harm inflicted through conversion therapy. The group has since announced plans to seek a temporary injunction against the law. Groups like NARTH do not appear to have science on their side, though. 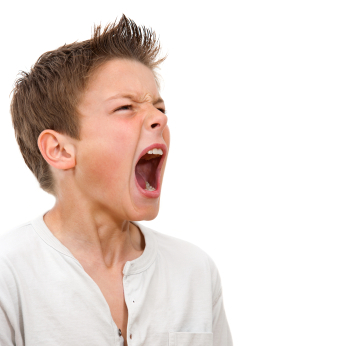 The American Psychological Association (APA) issued a statement in 1975 concluding that homosexuality was not a mental disorder , while the mental health community has expressed concern that promoting conversion therapy causes social harm by spreading inaccurate views about homosexuality , and most mainstream health organizations have criticized the practice. In addition, the APA adopted a resolution in 2009 discouraging mental health practitioners from telling clients that they can change their orientation through such therapy . For ordained ministers, these developments in scientific opinion deserve close consideration. The Universal Life Church Monastery strongly defends freedom of religion, but there is a limit to such freedom, and that limit is when it eclipses the freedoms of others. Conversion therapy should not be protected by the First Amendment to the U.S. Constitution when it causes psychological distress to minors, and according to the scientific opinion of a vast majority mental health professionals, it does. Meanwhile, the law permits adults to pursue such therapy if they see fit. 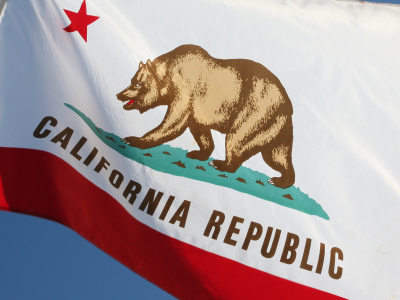 What do you think about California’s new law banning conversion therapy? Is Religious Fundamentalism a “Mental Illness” to Be Cured?